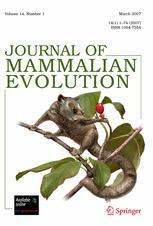 A New ‘Age of Discovery’ for Mammals Mammal Species of the World: A Taxonomic and Geographic Reference, 3rd Edition. Don E. Wilson and DeeAnn M. Reeder (eds. ).